Tell us about yourself and why you would like to join our community. 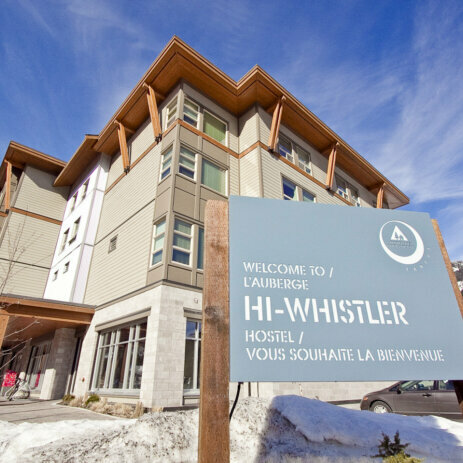 Reporting to the Assistant General Manager, the Front Desk Agent is the face of HI for the thousands of travelers that pass through our hostels as they explore Western Canada. Multiple positions available. Please apply with a cover letter and resume as soon as possible. Consideration of candidates will begin immediately.